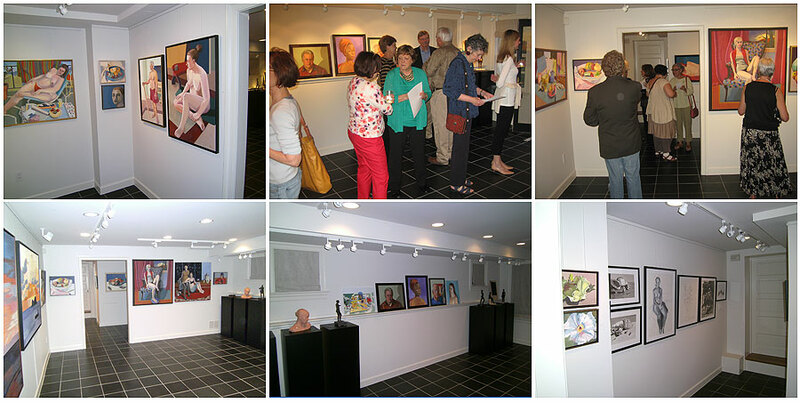 The LaCroix studio gallery is located in Upper Northwest, Washington, DC and is open only by private appointment. The studio gallery exhibits the work of Deborah CC LaCroix on an ongoing basis. LaCroix welcomes visitors because the best experience always arises from a direct viewing of the actual work. To arrange a visit, click on Contact.